You're About to Become #officiallySMC! 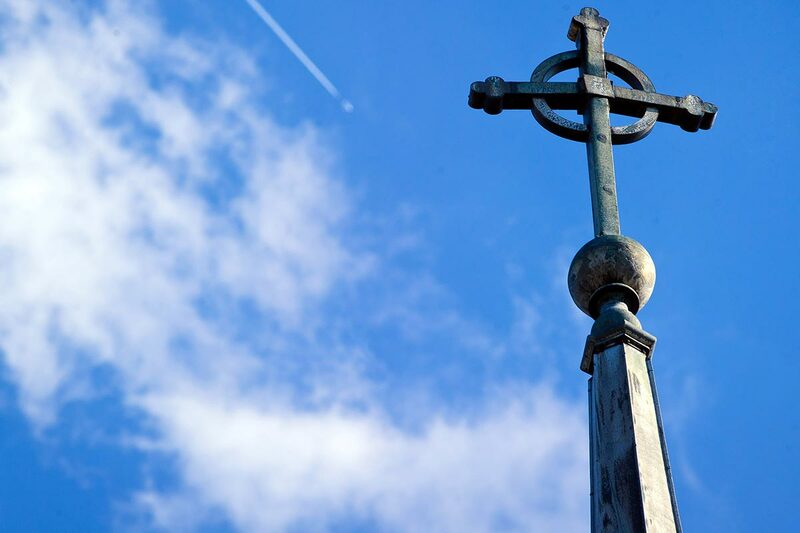 We’re thrilled that you’ve decided to make Saint Mary’s your home away from home. If you are using a credit card or electronic checking account to pay your deposits, click on one of the button options below, and you’ll be directed to the correct payment page. The enrollment deposit is $400. If you plan to live on campus, $200 covers your residence hall security deposit, and $200 will be credited to your tuition bill. If you plan to live off campus, with family, the entire $400 is credited to your tuition bill. For Early Decision accepts, the deposit is non-refundable. For Regular Decision accepts, the deposit is refundable before May 1. After May 1, the deposit is non-refundable.